Ian specialises in the provision of services to a number of large and complex structures. 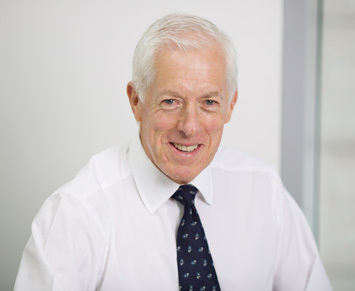 Ian’s extensive legal, fiduciary and commercial experience is an invaluable resource to LGL. 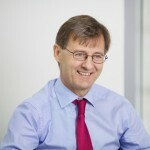 In 2004 Ian was appointed Chairman of Mourant Limited, the holding company of the Mourant trust company businesses, where he oversaw the combined businesses expand to 10 jurisdictions employing more than 1,200 people. 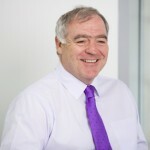 In 2010 Ian was appointed as a consultant to MourantOzannes and Chairman of its Risk & Compliance Committee, positions he held until 2012, before joining LGL in 2013.